According to Washington Post a recent federal analysis showing that 400 shades of popular lipstick contained trace amounts of lead has exacerbated an ongoing dispute between regulators and consumer activists over how much lead is safe in cosmetics. Five lipsticks made by L’Oreal and Maybelline, owned by L’Oreal USA, ranked among the top 10 most contaminated of the cosmetics, according to testing by the Food and Drug Administration. Two Cover Girl and two NARS lipsticks also landed in the top 10, as did one made by Stargazer. 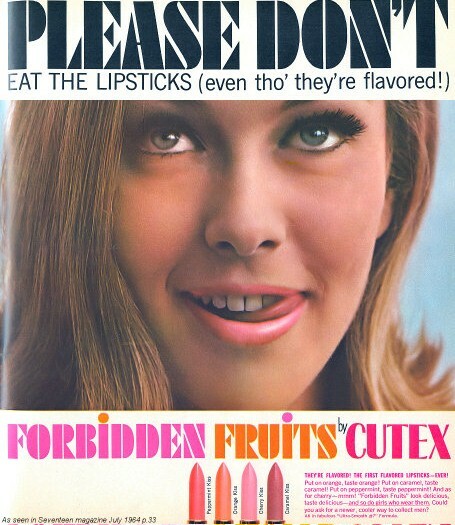 For years, the Campaign for Safe Cosmetics has been pushing the government to set limits for lead levels in lipstick. The FDA has resisted, insisting that the amounts detected in various rounds of testing do not pose safety risks. But in a letter to the agency this month, the consumer group said that federal regulators have no scientific basis for this conclusion and it pressed the government to take action. 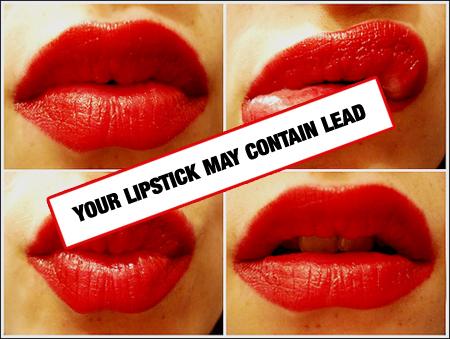 Reports of lead in lipstick date to the 1990s, and have resurfaced periodically since then. In 2007, the Campaign for Safe Cosmetics tested 33 red lipsticks and found that two-thirds of them contained lead — and that one-third exceeded the FDA’s limit for lead in candy. The FDA followed up in 2008 with its own tests on 20 lipsticks and expanded its analysis to include 400 lipstick shades in the most recent study. But the agency, which posted its latest findings on its Web site in December, said that comparing lipstick to candy is unfair. Sonya Lunder, a scientist at the Environmental Working Group, sees it as a two-part issue. “The first question is, can these products be safely used by everyone? And the second is, if they’re just a contributor to this overall concern about metals and metal exposure, then what’s best? How low can those levels go?” Lunder and others suggest that better disclosure, either from companies themselves or the government, would help consumers understand and limit their daily exposure. “It is not scientifically valid to equate the risk to consumers presented by lead levels in candy, a product intended for ingestion, with that associated with lead levels in lipstick, a product intended for topical use and ingested in much smaller quantities than candy,” the FDA said in its online comments. The Personal Care Products Council, a trade group that represents the cosmetics industry, agreed with the FDA’s assessment. Halyna Breslawec, the council’s chief scientist, said her group has petitioned the agency to limit the amount of lead allowed in cosmetics. The consensus on what that limit should be — 10 parts per million, Breslawec said — is higher than the levels detected by the two rounds of FDA testing and is in line with proposals in Canada and Germany. The FDA is evaluating whether it should recommend an upper limit. Breslawec said that lead is not intentionally put in lipstick or any other cosmetic but that many color additives approved by the FDA are mineral-based and therefore contain trace levels of lead that is naturally found in soil, water and air. But determining the true safety level for lead in cosmetics remains the stumbling block. The FDA’s most recent analysis found the highest lead concentration — 7.19 parts per million — in Maybelline’s Color Sensational Pink Petal lipstick. But the average lead contamination in the 400 lipsticks it tested last year was 1.11 parts per million, very close to the average from the agency’s 2008 analysis. The FDA, which hired a private laboratory to do the testing, selected lipsticks based on the parent company’s market share, although it also included a few brands from niche markets. The Campaign for Safe Cosmetics has a different take on the results. 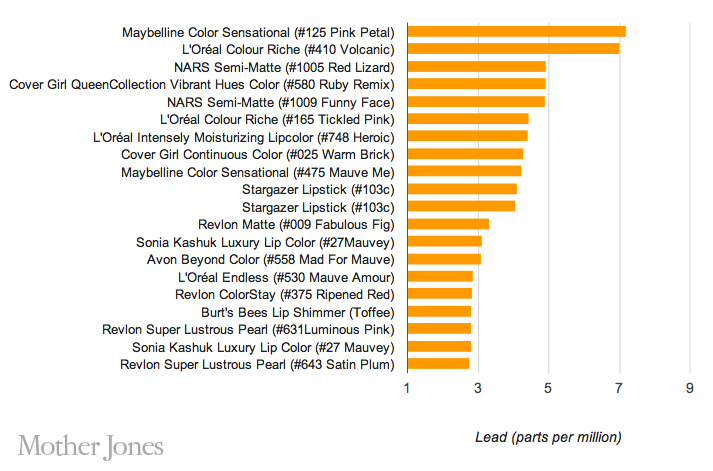 The lead content in Maybelline’s Pink Petal is more than twice as high as levels found in the previous FDA report and more than 275 times the level found in the least-contaminated product in the recent report, the group wrote in a letter to the agency this month. The group cited federal research that concluded that there’s no safe level of lead exposure for children, and experts stressed the need to shield children and pregnant women from exposure. “Lead builds in the body over time, and lead-containing lipstick applied several times a day, every day, can add up to significant exposure levels,” Mark Mitchell, co-chairman of the Environmental Health Task Force for the National Medical Association, said in the group’s statement. California, a trailblazer when it comes to lead regulation, has grappled with this issue. In 2008, after reports on lead in lipsticks resurfaced, the state attorney general’s office examined whether cosmetics firms had run afoul of a California law that requires businesses to provide a reasonable warning if they knowingly expose consumers to chemicals that can cause cancer or reproductive harm. 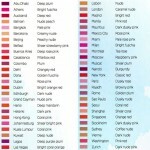 The state concluded, based on public data, that the concentration of lead in lipsticks was too low to trigger the law. The duty to warn consumers would not arise until the lead concentration reached five parts per million, the state said. 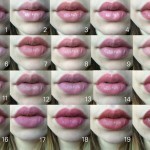 In the FDA’s study, the overwhelming majority of the lipsticks fell below that threshold. But two exceeded it — Maybelline’s Pink Petal and L’Oreal’s Colour Riche Volcanic. The California attorney general’s office has taken no further action. Today it’s downright troubling. That’s because many of the world’s top brands of cosmetics contain lead – a known neurotoxin considered especially dangerous for pregnant women and children. 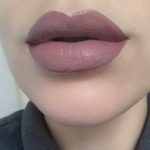 Lip Art Next Big Trend– Who Says Lipstick Has To Be Boring?